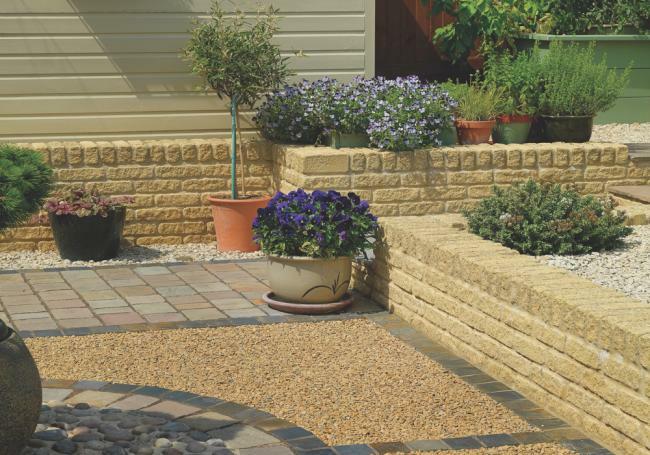 One of our best selling walling products, Bekstone golden buff is a reconstituted limestone walling stone that is an incredibly popular solution when building garden walls, stone beds, extensions, or larger structures. An environmentally sustainable product, Bekstone is manufactured using recycled aggregates, recycled water and 100% renewable energy. Bekstone walling is available in four different block sizes and two different finishes - split edged or a tumbled, rough edged finish. Tumbled edged blocks will give a more weathered, traditional look, while a split edged finish will give a more contemporary look, with cleaner mortar gaps. Sold individually, per block. 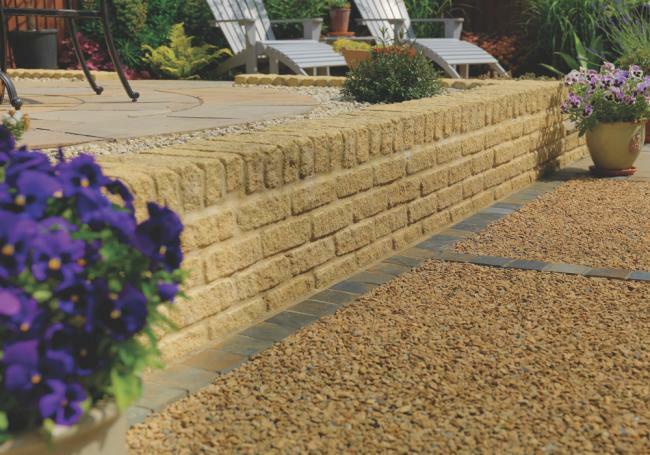 Bekstone is a brilliant, cost effective way to get the timeless look of cotswold stone walling in your garden. With several different colours and styles available, you can be sure of finding the perfect product to help enhance your outdoor space. 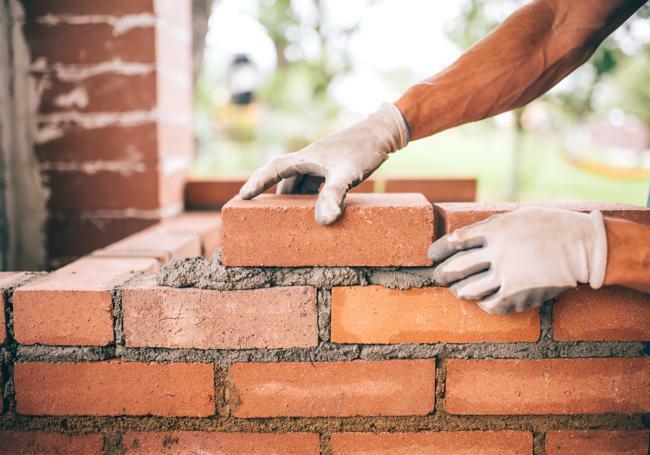 We also do a full range of copings and pier caps that can be used as a finishing touch to your wall, and of course we sell all of your essential construction aggregates. If you've got any more questions about any of our Bekstone walling range, you can contact your nearest branch here. Don't forget, we offer completely free delivery to local areas. 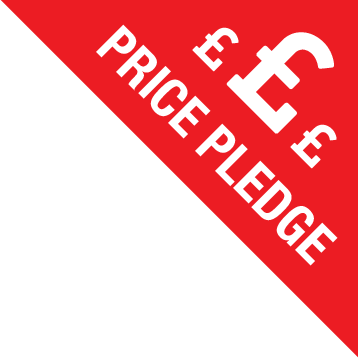 To see if you qualify, why not use our handy postcode checker? 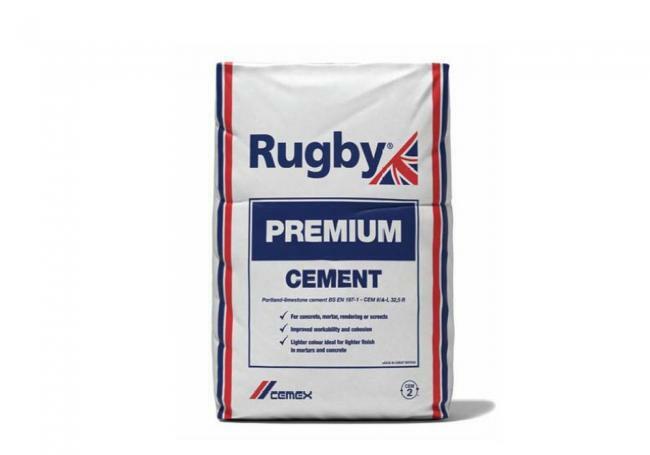 Special price - online only!Rugby premium is a high quality cement that offers improved cohesion, workability and resist..
23kg small bags for 5 for the price of 4!An essential element of most construction projects, our good quality building s..
Bradstone Traditional Walling is an attractive walling stone that's developed to give the authe..